We are a family-owned and operated yoga studio located in beautiful Qualicum Beach, British Columbia, Canada. As a vibrant and inviting community, we are devoted to sharing the practice of Yoga in a way that is accessible, therapeutic, and transformational for everyone. Come practice with us!  At Yoga Grace, we share Yoga as a therapeutic practice for self-inquiry, self-empowerment, and personal transformation. We believe there’s so much wealth within the many different methods and practices of Yoga. And therefore, we offer many different types of classes presented by amazing teachers to reflect this belief. From pranayama, Hatha, Vinyasa, Kundalini, and Restorative Yoga, to empowering and educational motivating satsangs, we have a class for everyone! Want to keep in touch and see what's happening at the studio? Follow us on Instagram.